Odessa 8.50” x 11” graphite pencil drawing on paper copyright 2009. David J. Vanderpool NOTE: Here is the final drawing of Odessa. Perhaps one of the longest times I have ever spent on a portrait. I may go back to it to see if I need to make any changes. 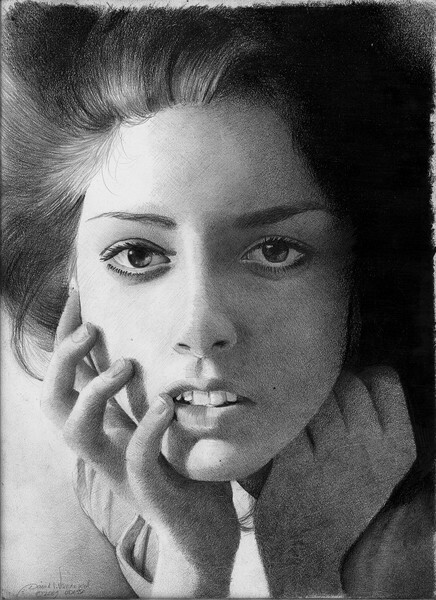 The is one of several portraits created for my new book of pencil drawings.